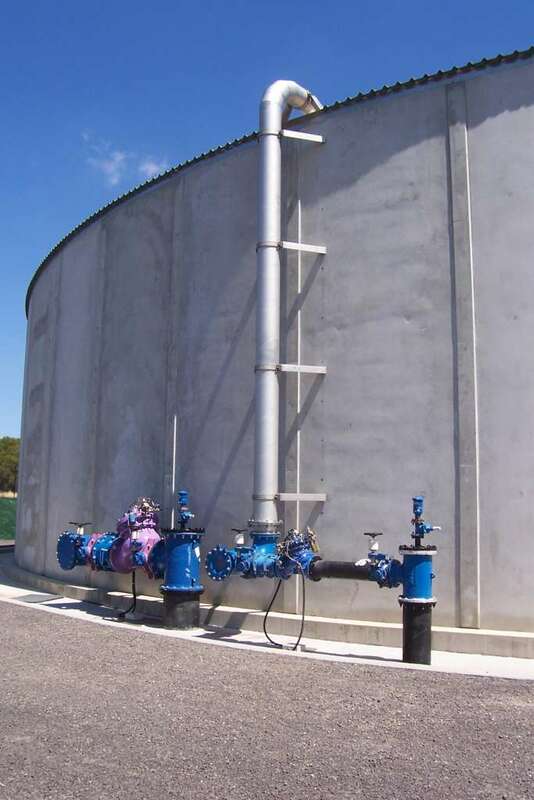 Altitude valves are ideal for applications that utilise automatic filling for elevated reservoirs or large-sized storage tanks—with no requirement for an external float mechanism. Colin Kirkland outlines his tips for setting the valve on the field. The Bermad 750-80-X altitude control valve is engineered to shut off at a pre-set reservoir level, and to open in response to a 1m or 0.5m level drop. 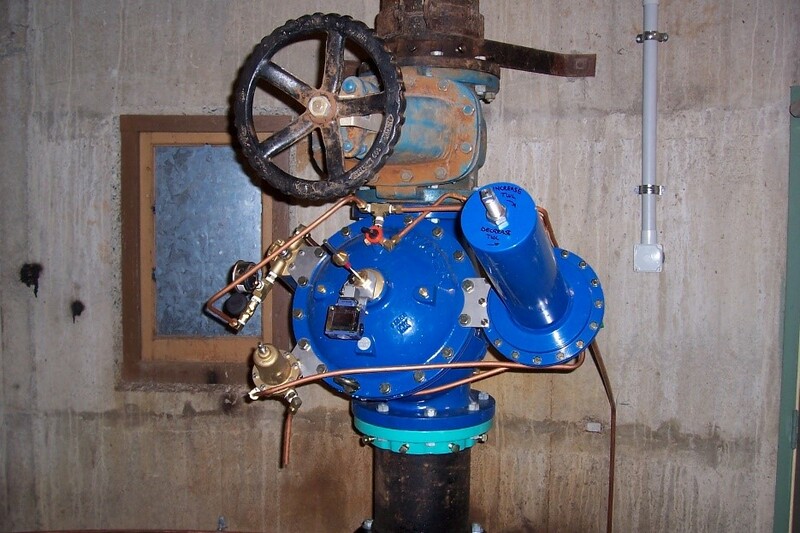 The valve is often fitted to inlet pipework on the tank, and hydraulically controls the opening and closing of the valve by sensing a static level in the tank. When installing an altitude valve, it’s important that both the upstream and downstream sides of the valve can be isolated if required. Another factor to consider is that during placement, the actuator can be removed without taking the tank offline. During maintenance, a smaller bypass is also accessible to ensure that manual filling can continue during current or future maintenance periods. 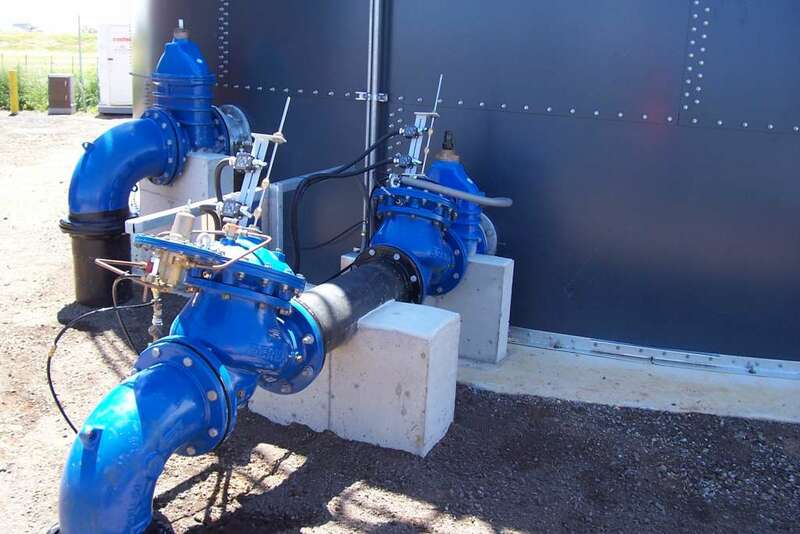 When supplying to elevated storage reservoirs, the inlet valve is often installed in the vertical path. This installation works well as long as there is isolation on wither side to enable full maintenance when required. On valves larger than DN200, it is more effective to install the valve on the horizontal to ensure full disassembly of the valve with ease. 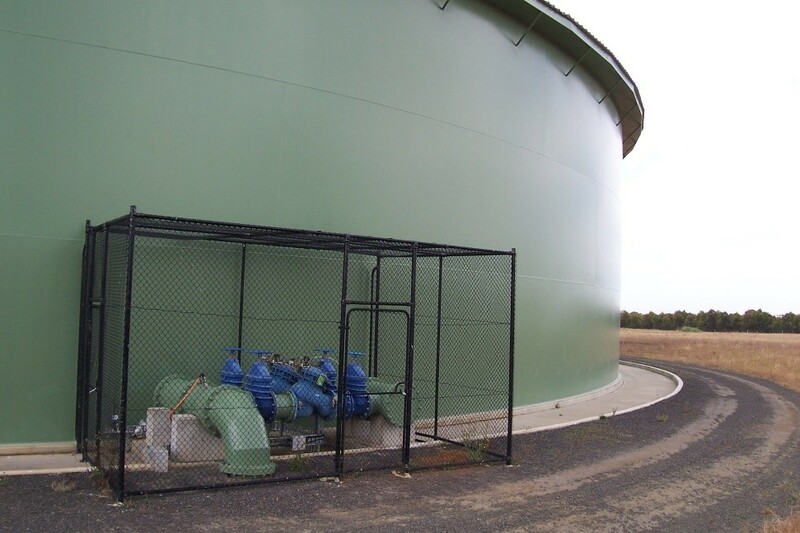 To ensure accuracy in the valve’s ability to close and open at the correct level, we recommend that the sense line is located on the side wall of the tank—or a location where the pressure is static, such as the intake to a scour valve. Our team of dedicated staff are always prepared to find a solution. We offer extensive product information and engineering data on our product pages, which are available here. While pressure reduction valves such as the Bermad 720 series are designed for the long haul, it’s import ant to know how best to provide ongoing maintenance and service.